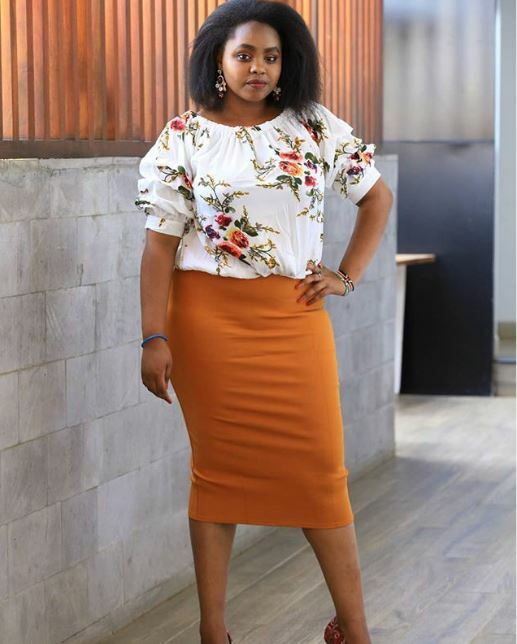 Mary Ngami Raburu, the wife of celebrated Citizen TV presenter Willis Raburu, has officially entered the fashion business with a store of her own. 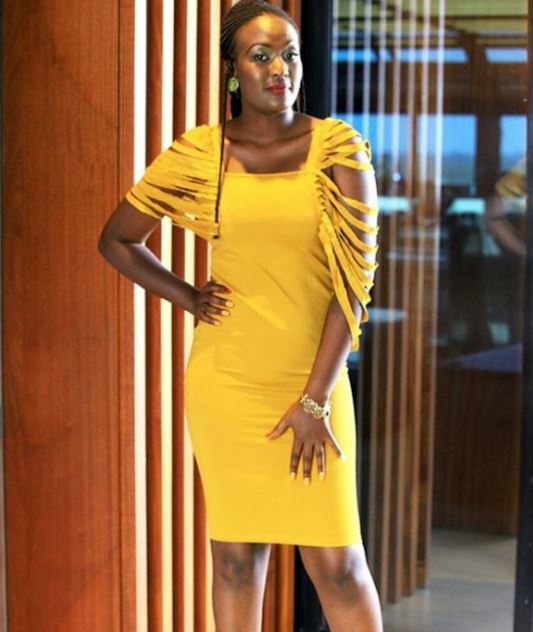 Mrs Raburu officially launched her clothing outlet on Monday, April 15, after months of planning. 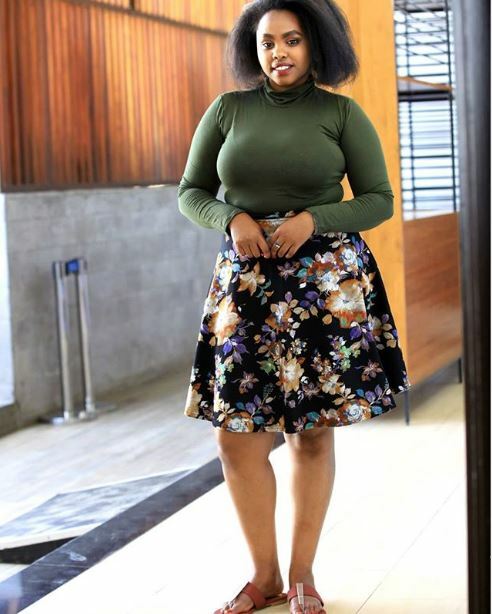 The store has been in the making since last year, with Mary Ngami dropping a ‘coming soon’ announcement last October. 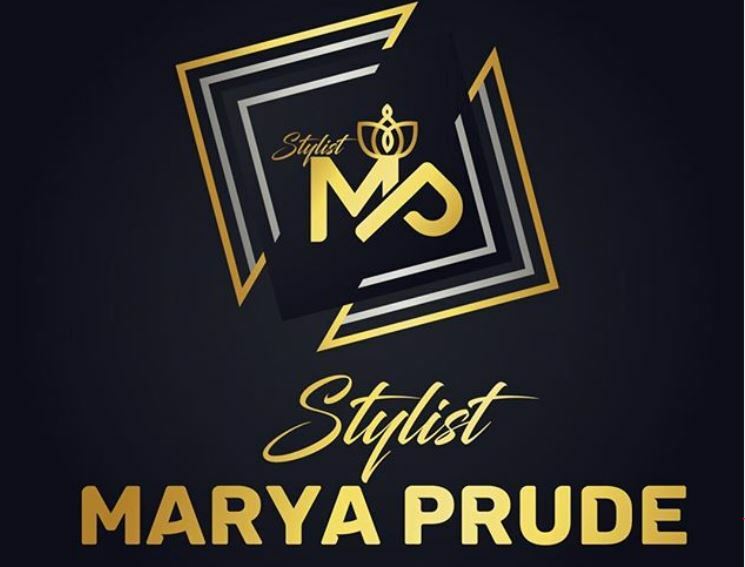 On Monday morning, the stylist officially welcomed her fans to visit the store – StylistMP – located at Six Eighty Hotel. 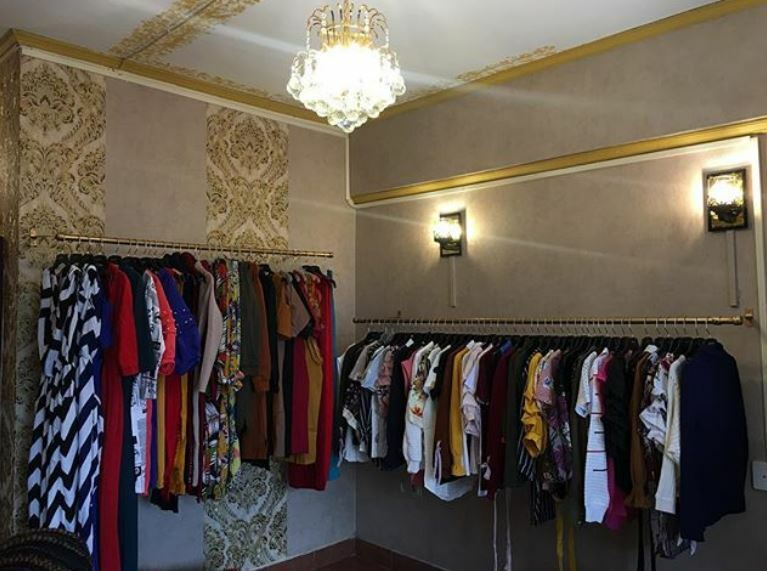 By the look of things, the store looks like a women’s only clothing outlet stocking trendy and chic pieces such as dresses, jeans, tops, jumpsuit, and more. “Finally my dream is Becoming,” said Marya. 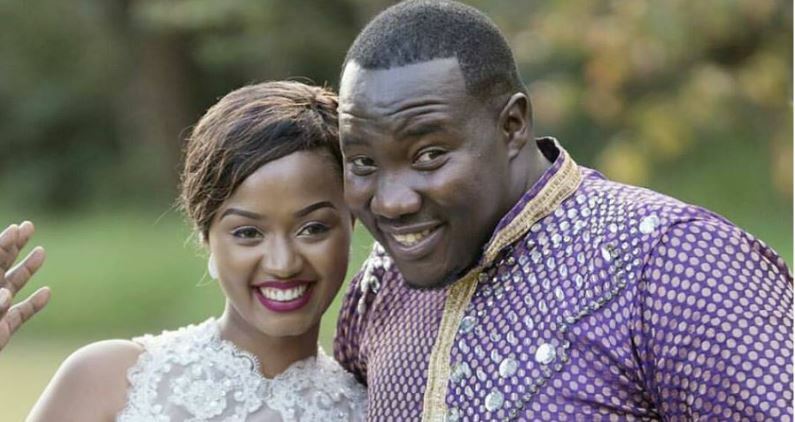 Willis Raburu was proud of his wife for realising her dream. The couple will be celebrating their two-year marriage anniversary next month. Here are some pictures of the store and the clothes.